If you are looking to put a truck bed liner in your work truck or for your fleet of work trucks this might be concerning and raises a couple of questions. Will the bed liner fail if it is used for commercial purposes? If I use my truck for work sometimes will this void my warranty? Why do they only cover non-commercial use? Is there a bed liner available that the warranty stays intact even if it is used for commercial uses? The answer is YES! The Dual Liner bed liner system provides a Real Lifetime Warranty that covers both personal and commercial uses for life. The Dual Liner truck bed liner was developed to provide the maximum scratch, dent, and cargo protection for your work truck or for your fleet of trucks. Dual Liners tough exact fit sidewalls and Zero Skid Floor utilizes a patented interlocking design to protect all of the critical areas of your trucks box. The sidewall panels are custom fit to the exact contour of your trucks sheet metal to avoid the panel from shifting around and harming your trucks finish. These custom fit panels prevent dents by spreading the impact over a much larger surface area. Likewise the 3/8ths inch Zero Skid Mat absorbs extreme amounts of impact to prevent harm from your trucks bed. The underside of the Zero Skid mat has hundreds of soft rubber cleats molded into the mat to prevent the mat from lying flat on your trucks finish. The cleats also allow water to drain out of the factory drain holes, thus eliminating worries of rust, mold, or mildew. This new 5 piece design is simple to install or take out, usually in less than 30 minutes. Dual Liner is a wise choice for your work truck or your fleet of truck! 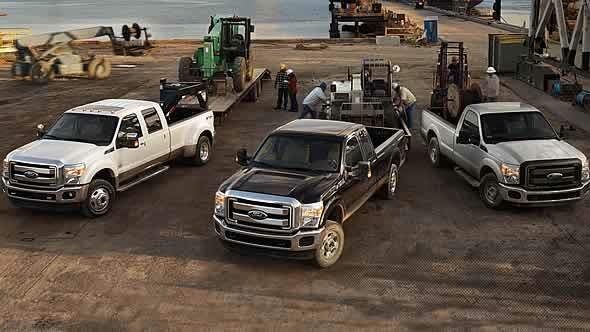 For more information go to DualLiner’s Bed Liners For Fleet Vehicles page. Previous story A Bed Liner Made With The Best!